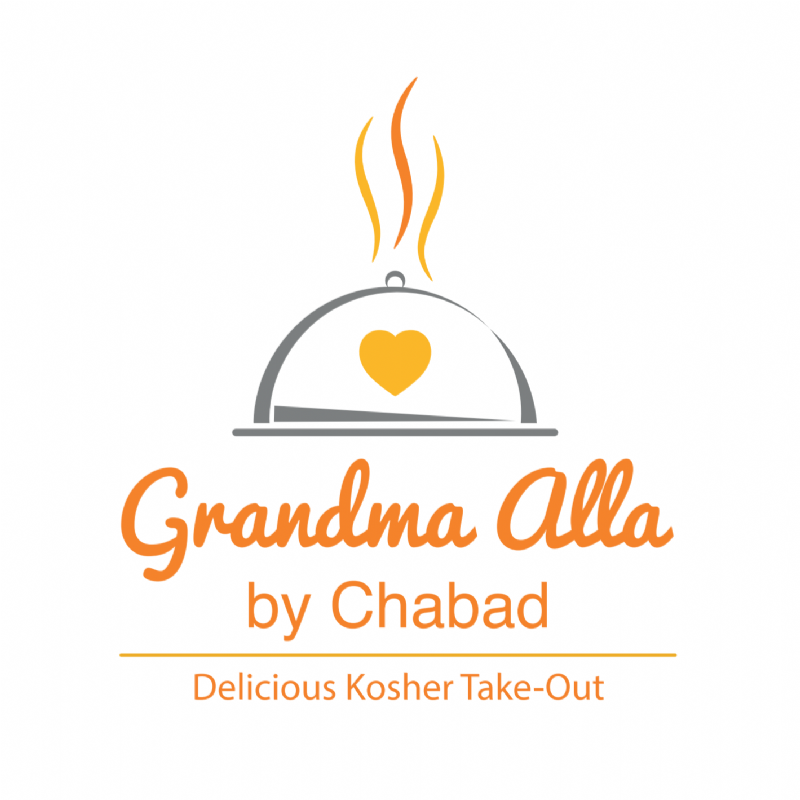 Grandma Alla by Chabad offers delicious kosher take-out and catering options. Committed to the highest standards of kashrut and excellence, Grandma Alla offers a great variety of flavorful, healthy and traditional meal options; from homemade gefilte fish to baked goods, we guarantee you will be satisfied! Grandma Alla’s kitchen is kosher and offers gluten-free- friendly and nut-free- friendly items. Whatever the occasion is, we are ready to cater to your needs using the finest ingredients and following traditional recipes that will make the most of your celebration. Please note: All our dishes are either meat or pareve. 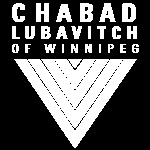 For more information or to place an order, please email catering@chabadwinnipeg.org or call us at 204-339-8737 ext 209. 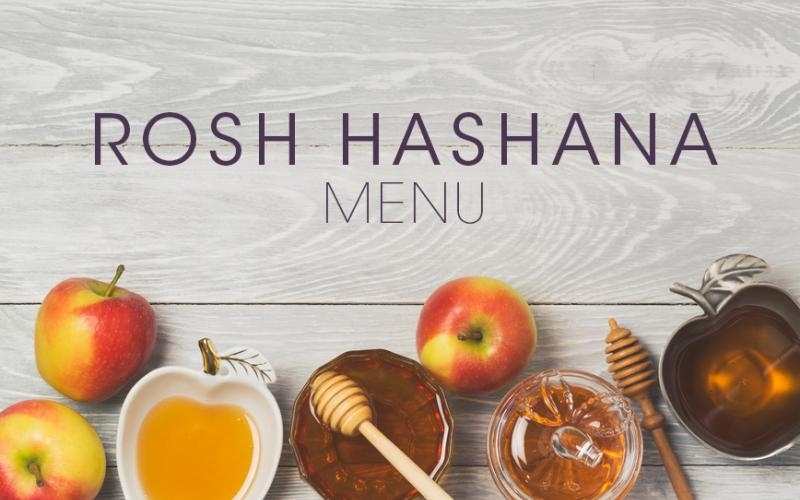 Follow us on Facebook or click here to subscribe to our newsletters to get more information about Grandma Alla by Chabad’s holiday menus, take-out and catering options!